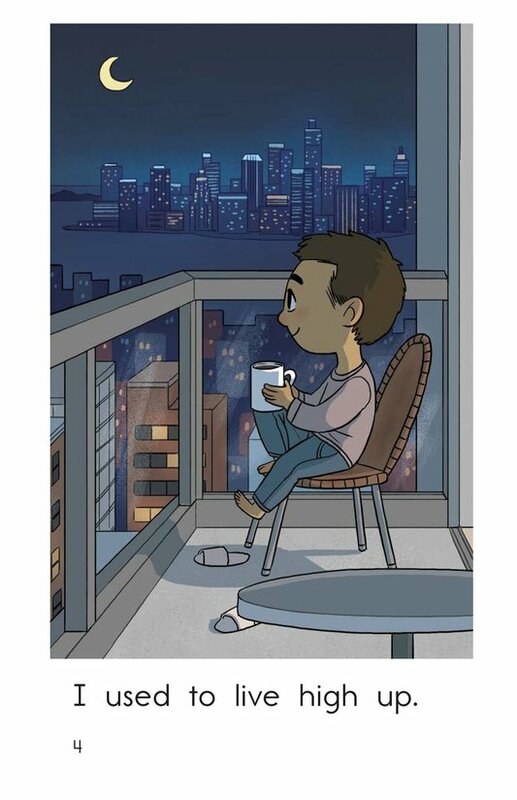 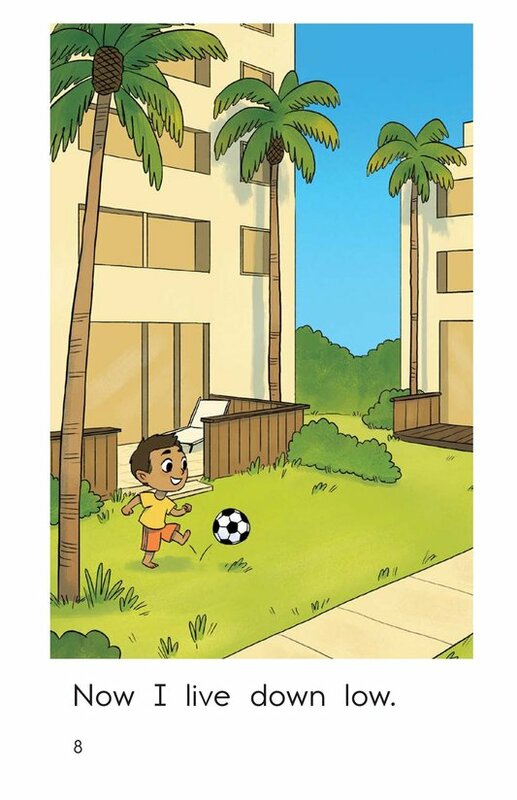 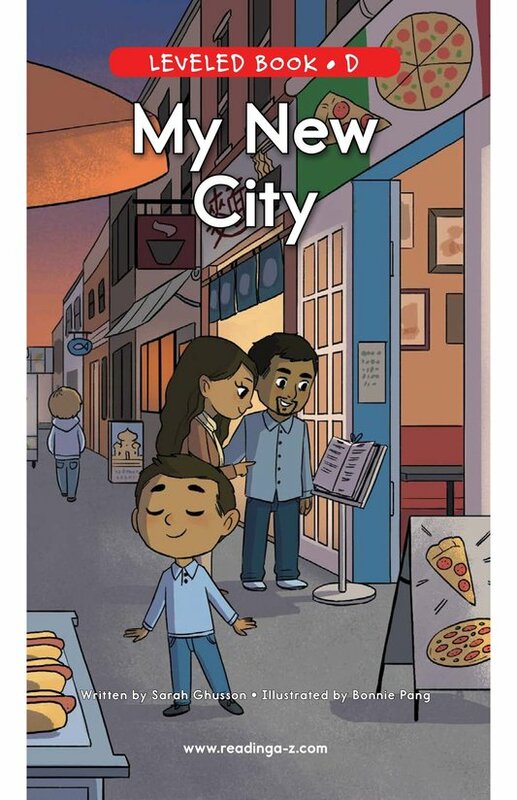 When a little boy and his parents move to a new city, he discovers all the wonderful differences between his new and old homes. 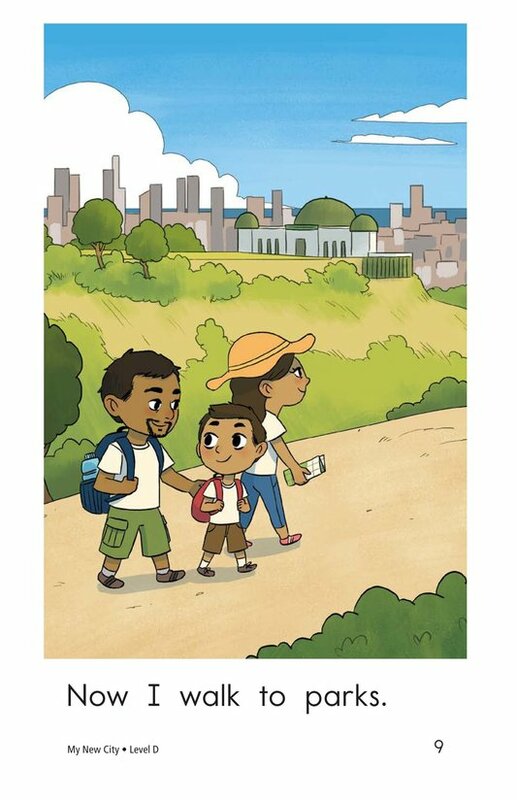 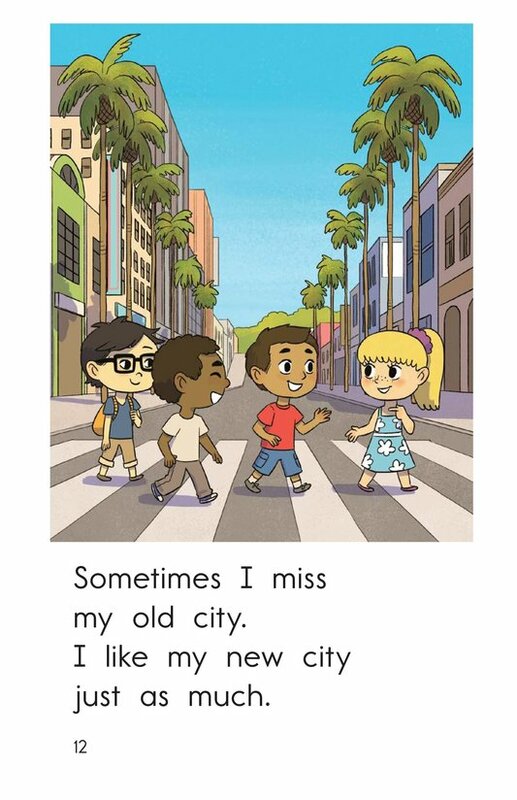 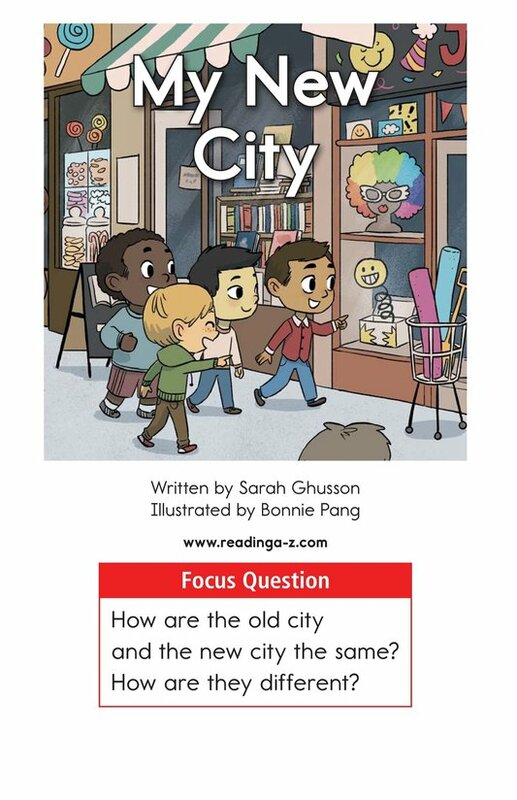 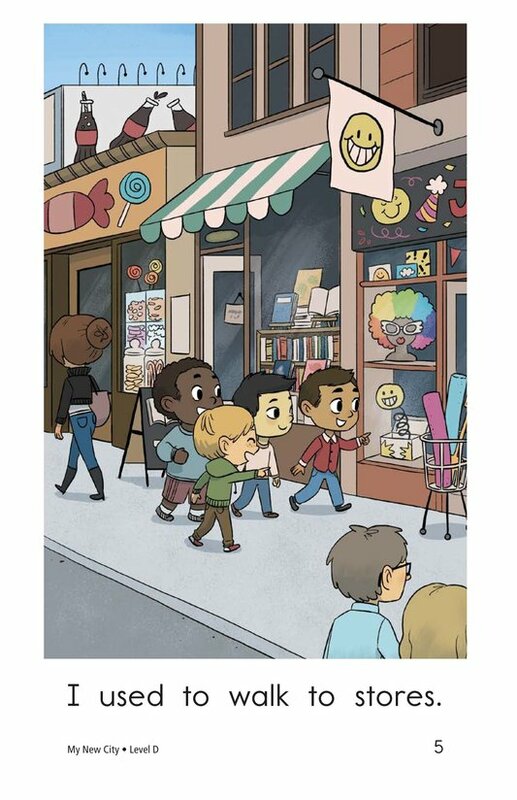 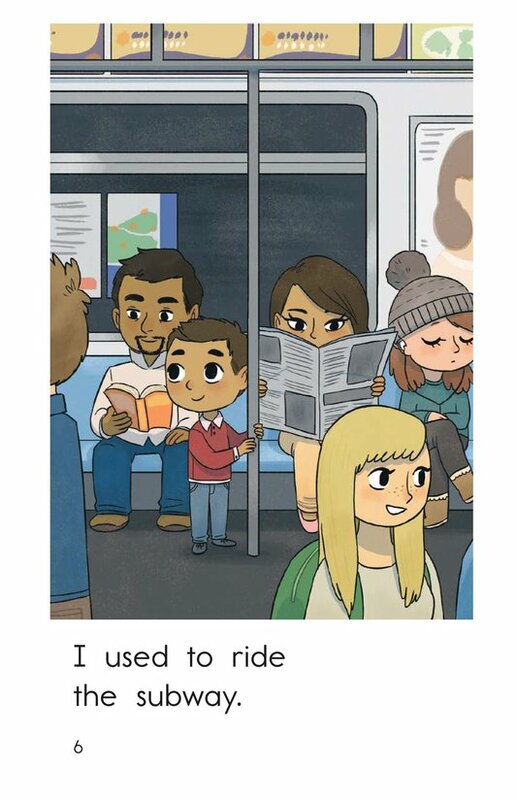 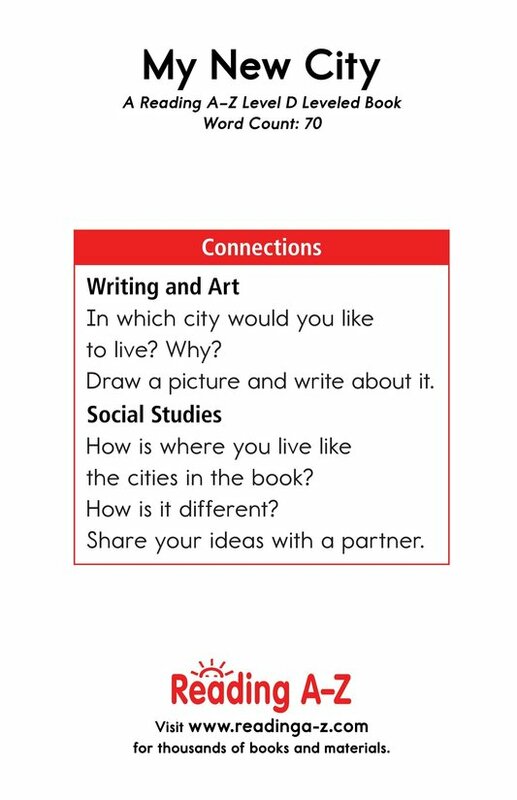 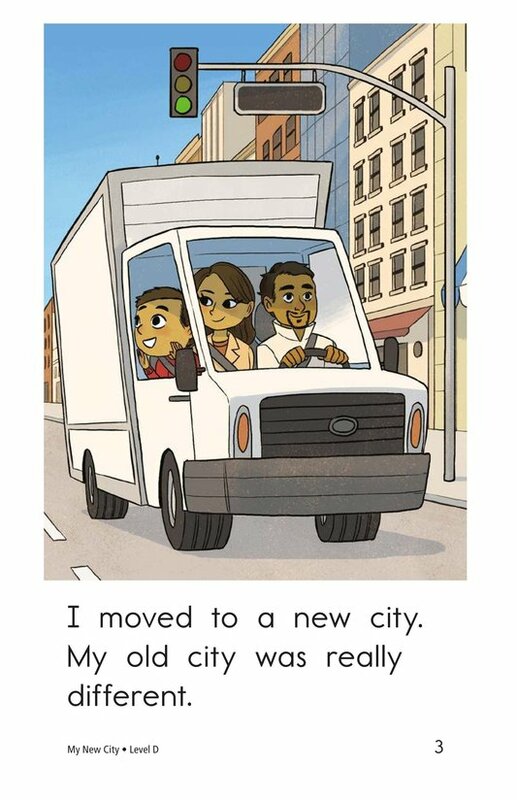 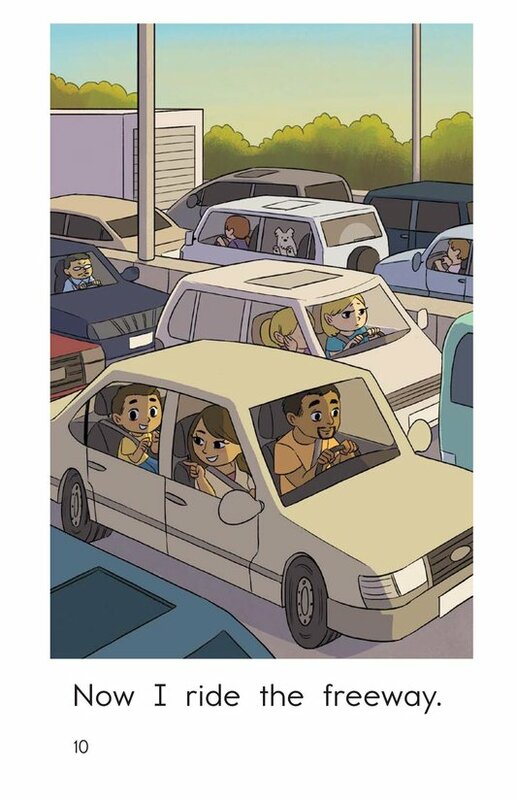 My New City is a simple and delightful story that invites students to practice the skill of comparing and contrasting. 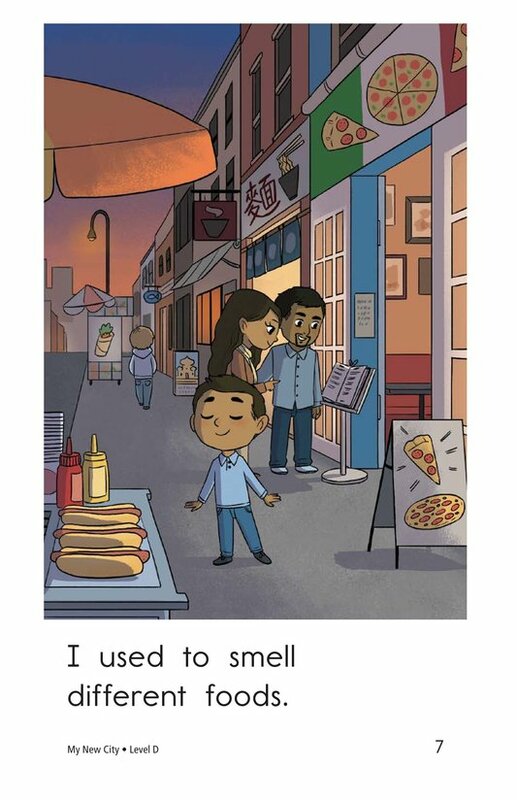 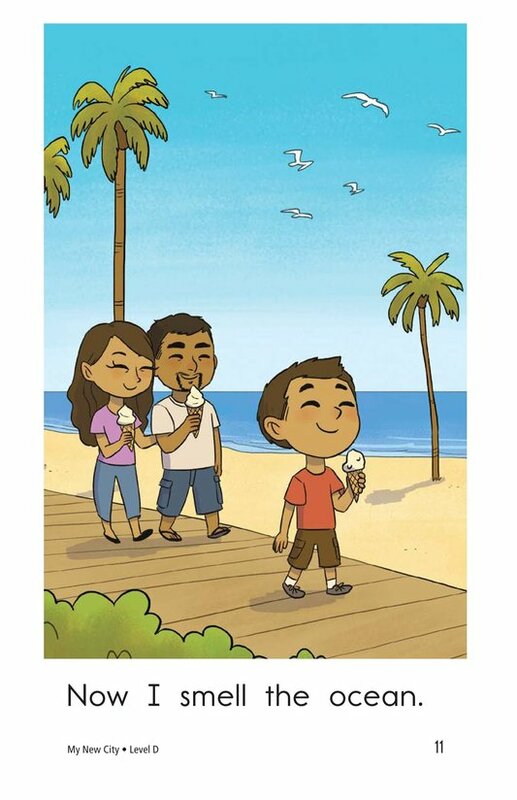 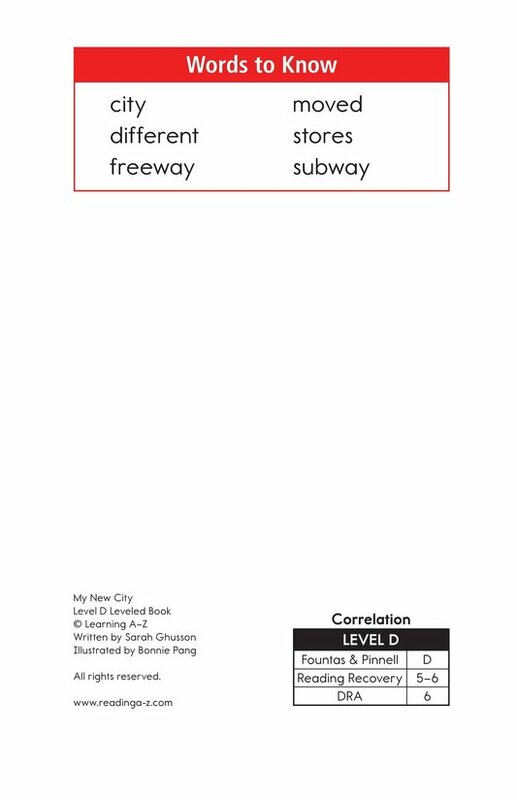 The book can also be used to teach students how to visualize to understand the text and to identify and use the pronoun I.